Ganesh/Ganpati Abhishek is the puja offering to Lord ganesha for his blessings and neutralizing the negative effects of planets in our horoscope. Ganpati is the ruling lord of planet Rahu, those undergoing the mahadasa of Rahu or anterdasa of Rahu , shall definately get this puja performed once a month. People with Kaal Sarp dosha in chart or Guru Chandal Yoga in their horoscope shall	also	get	this	abhishek	done	once	in	a 6 month period. 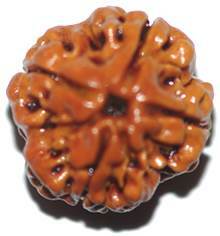 Wearing	Eight mukhi rudraksha along with Ganesha Yantra also helps a lot in neutralizing the negative effect of above mentioned malefic Yogas. 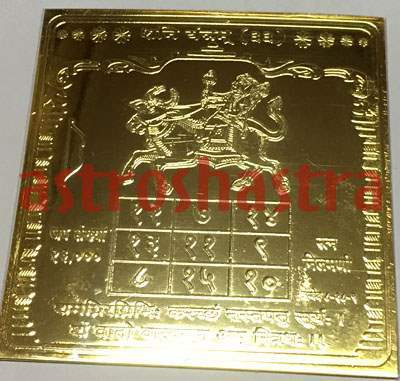 Astroshastra would perform the ganesha abhishek in your name to get maximum benefits to you. The Puja Prashad would be shipped to you after completion of Puja.